Anne Hanley is a fully licensed Chartered Physiotherapist with current practicing membership of the Irish Society of Chartered Physiotherapists. Anne qualified with an honours degree in Physiotherapy from University College Dublin, and also completed a Masters in Musculoskeletal Physiotherapy from UCD. 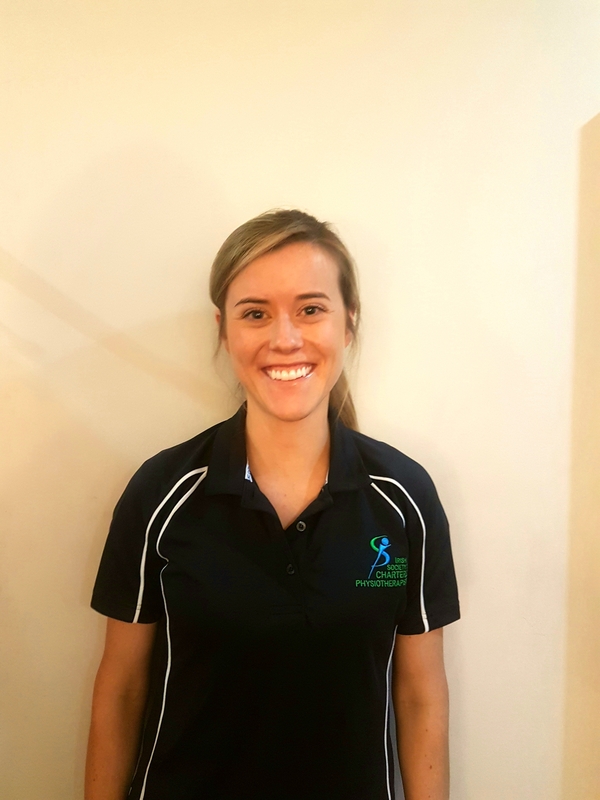 Anne returned from Australia in 2013 where she gained valuable experience working as a Physiotherapist in Cabrini Hospital, and in Private Practices across Melbourne. Upon her return, Anne set up Reform Physiotherapy and Pilates in Malahide village and hasn’t looked back since! Working with several sports teams including Home Farm FC, Showjumping Ireland, Malahide RFC, and UCD Men’s Hockey team, Anne has experience treating both adults and children with varying sporting injuries. She enjoys helping people return to sport safely and as quickly as possible. Anne also has a particular interest in horse rider’s injuries, and improving horse rider’s sporting performance. Anne also has several years of experience working with adults and children with disabilities in Enable Ireland, and St. Michael’s House. She loves working to empower people to live as independently as possible, and improving their quality of life. Anne is fully qualified STOTTS Pilates instructor. Being a keen Pilates enthusiast herself, she has a passion for teaching Pilates to help people recover from musculoskeletal conditions, and improve their posture. She has completed pre and post natal Pilates training, and Reformer Pilates training. She has also completed many post graduate training courses including Dry Needling, and Orthotic Prescription. Anne is constantly up-skilling, and enjoys keeping up to date with current Physiotherapy evidence to ensure accurate diagnosis and effective treatment. 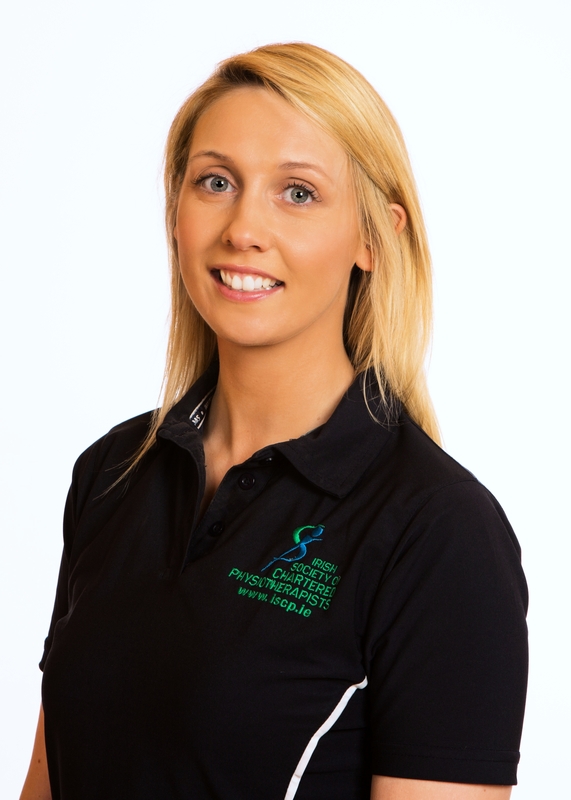 Jennifer Manning is a fully licensed Chartered Physiotherapist with current practicing membership of the Irish Society of Chartered Physiotherapists. Jenny qualified with an honours degree in Physiotherapy from University College Dublin. Upon graduation Jenny worked with in the public sector in Our Lady’s Hospice and Care Services, Harold’s Cross. She joined Reform Physiotherapy and Pilates in October 2015. 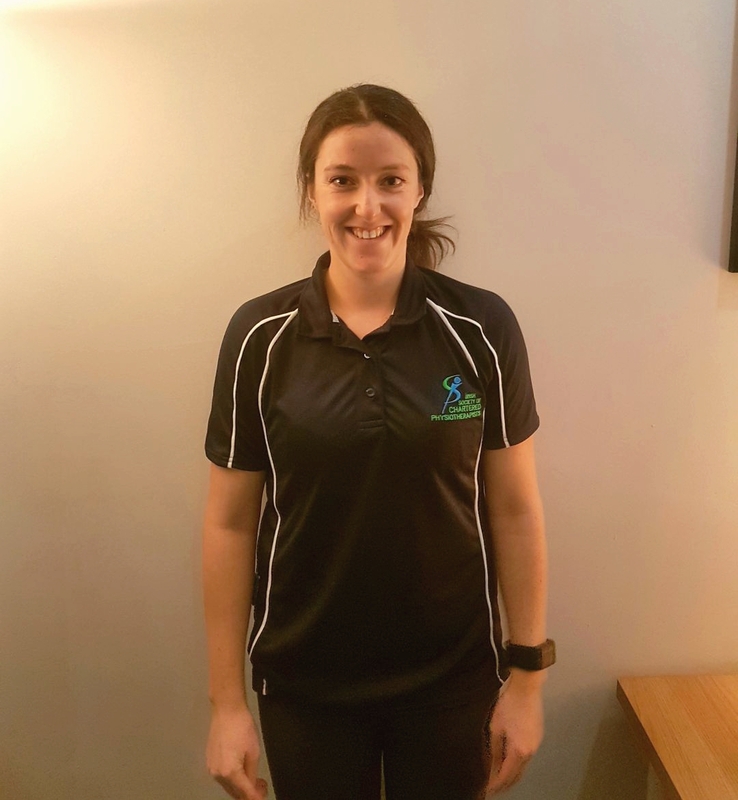 Jenny sees people for Physiotherapy initial assessments, hands-on Physiotherapy treatments, Clinical Pilates, and is known to give the best Sports Massages in the clinic! Jenny enjoys working with people of all levels of fitness to get them back to doing the activities they love, in the quickest possible time. Having competed in Irish dancing at both a National and International level, Jenny understands the importance of ensuring optimal physical health and performance. She is passionate about using exercise prescription to improve movement and helping people to be pain free. Jenny is fully trained STOTTS Pilates instructor in mat and reformer Pilates. Jenny is an advocate of it’s benefits in helping people manage pain, improve their mobility and help prevent injuries. Jenny is also specially trained in vestibular rehab and and can effectively treat BPPV / vertigo/ dizziness. Roisín Caroll is a fully licensed Chartered Physiotherapist with current practicing membership of the Irish Society of Chartered Physiotherapists. Roisin qualified with an honours degree in Physiotherapy from Trinity College Dublin. She joined Reform Physiotherapy in September 2016. Roisin enjoys running and has played hockey for Skerries Hockey Club for over 15 years. 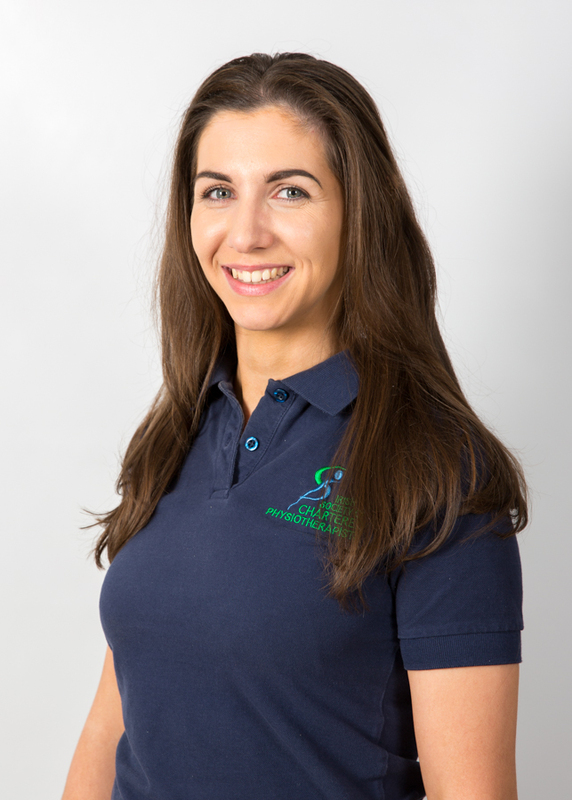 Roisin loves working with people of all activity levels and feels that Physiotherapy and Clinical Pilates can play an important role in allowing people to achieve their optimal health and quality of life. Roisin is certified in Dry Needling, and uses this modality along with manual therapy and massage to help ease her client’s pain. She also has completed post-graduate courses in Women’s Health Physiotherapy, and has a special interest in this area. Rosin is a fully trained STOTTS Pilates instructor, and is passionate about using Clinical Pilates to prevent injuries and to return to sport ASAP post injury. She believes that Clinical Pilates can benefit all sports people, from casual runners to marathon runners to professionals. Roisín Eivers is a fully licensed Chartered Physiotherapist with current practicing membership of the Irish Society of Chartered Physiotherapists. Roisin graduated from the Royal College of Surgeons in Ireland with an honours degree in 2013. After qualifying, Roisin moved to New Zealand to work as a Musculoskeletal Physiotherapist in the private practice setting. 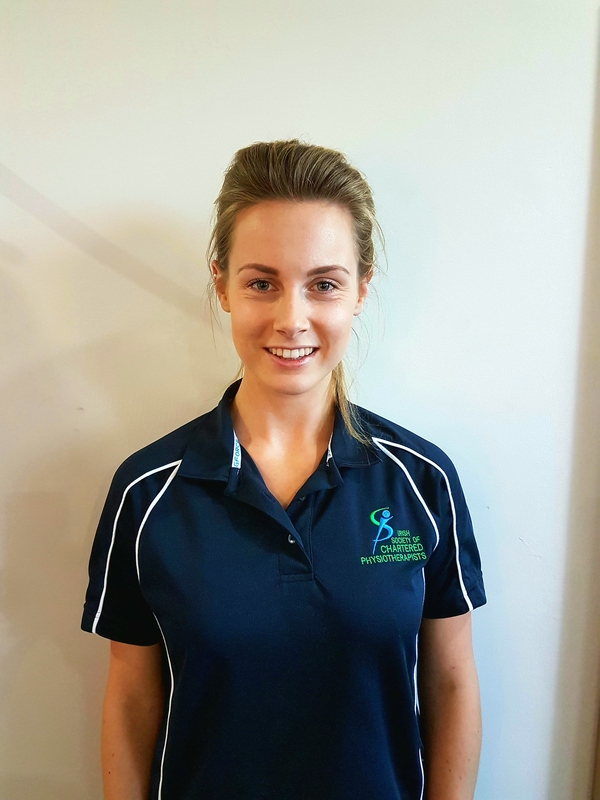 While working in New Zealand, Roisin gained a wealth of experience treating a range of musculoskeletal complaints, as well as in teaching Clinical Pilates. While working in New Zealand she specialised in completing vocational rehabilitation programs for a variety of injuries; including post operative rehab from surgeries such as spinal surgery, rotator cuff repair surgery and total knee joint replacements. Prior to this role she enjoyed working as team Physio for the Auckland AMI Netball players and was lucky enough to get to travel to parts of New Zealand with this team. Roisin enjoys using Clinical Pilates as part of the injury rehabilitation process. She has trained in Mat and Reformer Pilates. Roisin is passionate about health and exercise and helping her patients return to an active lifestyle. She enjoys keeping active herself by running, swimming, and going to the gym. She also enjoys outdoor pursuits such as surfing, mountain biking and skiing if she gets the opportunity! Roisin believes in continual professional development. She has completed the McKenzie Lumbar Spine Mechanical Diagnosis and Therapy as well as APPI pre and post natal Pilates. She has also completed courses in Dry Needling, sports taping and sports traumatology. Rebecca graduated from University College Dublin Ireland with an honours degree in physiotherapy. Since graduating Rebecca has lived in New Zealand and Canada where she has gained varied experience working in Private Practices, in Clinical Pilates and in Sports rehabilitation settings. Rebecca has experience in providing Sports massages and is certified in Dry Needling and often uses these in conjunction with manual therapy and exercise to alleviate pain and promote optimal mobility. Rebecca is a STOTT certified Pilates instructor and is an advocate in using individualised Clinical Pilates to enhance movement patterns, prevent re-injury and get people of all fitness levels and abilities back doing what they enjoy and need to do to. She has also completed courses in Kinetic Link Training, Mulligan Concepts, Trigger Point Manual therapy and enjoys keeping up to date with the current physiotherapy literature and upskilling. Rebecca is a keen skier, runner, hiker and surfer and hopes to start back playing golf t now that she is home. She is a strong believer that exercise is medicine and that fresh air is good for the soul!